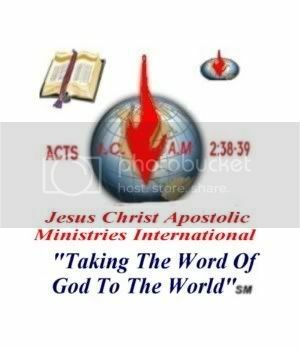 If you would like to "Donate" to this Ministry Just Click on the "Donate Button"
Luke 6:38 - "Give, and it shall be given unto you; good measure, pressed down, and shaken together, and running over, shall men give into your bosom. For with the same measure that ye mete withal it shall be measured to you again." 2 Corinthians 9:6-8 - "But this I say, He which soweth sparingly shall reap also sparingly; and he which soweth bountifully shall reap also bountifully. Every man according as he purposeth in his heart, so let him give; not grudgingly, or of necessity: for God loveth a cheerful giver. And God is able to make all grace abound toward you; that ye, always having all sufficiency in all things, may abound to every good work:"
We thank you for any donation you may give to help us work in the spreading of the word of God.